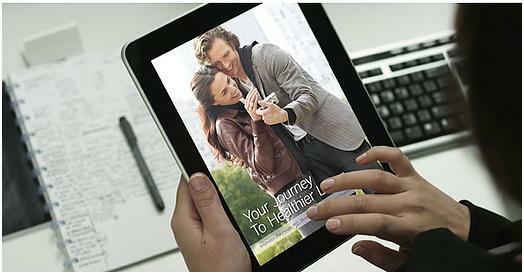 When it came time to bring an added value piece to loyal Stelara patients, the idea of a healthy living app was born. The app is offered to patients as an incentive to sign up for our patient support program. Researching the ways in which living healthy could help people with plaque psoriasis, I wrote an e-book/app that detailed all the ways eating right, exercising, and stress reduction could improve their lives. In addition to telling patients why this was important, I also gave them solutions on how to make these changes in their life. Making it fun and interactive was just the cherry on the sundae. Another extremely successful project, the app has been downloaded thousands of times.